Nike Kobe 11 "Bright Mango"
Kobe’s latest model, the Kobe 11, continues to receive unique colorways in preparation for the upcoming Basketball season as the low top trend continues to live on in performance footwear. 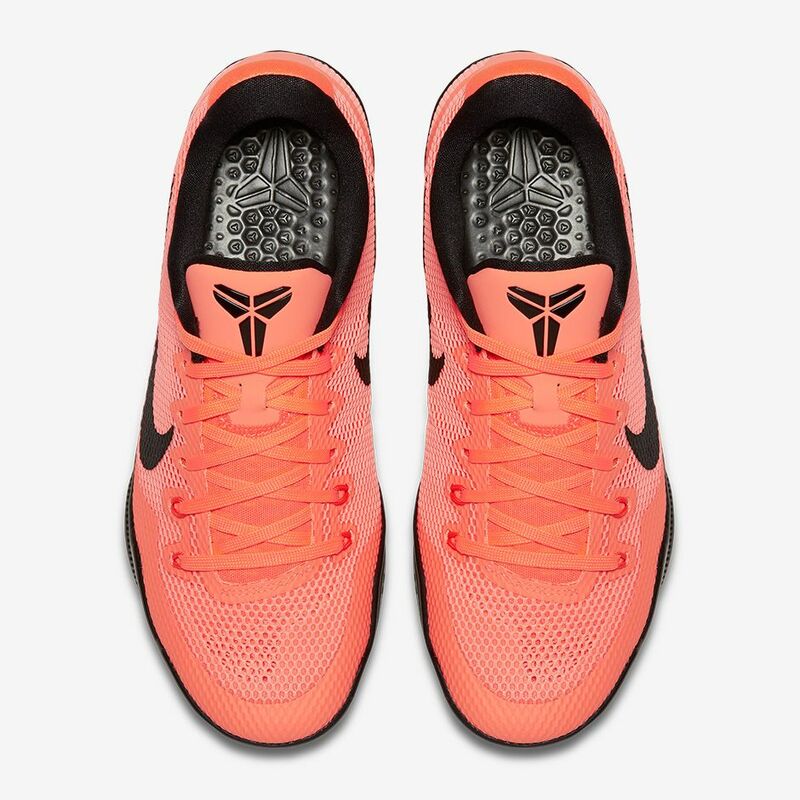 The “Bright Mango” mesh constructed upper pairs with black Swooshes, midsole, and tongue branding for a clean look. For those interested, release is set for this October on the 15th, this coming Saturday, retailing at $160. What do you think of Nike Basketball’s new take on the Kobe 11? Share your thoughts with us @ModernNotoriety and stay tuned for more sneaker news.